Originally barge boards, soffits and facias were made of timber and then painted, after a few years these can deterioate and spoil the look of your home. 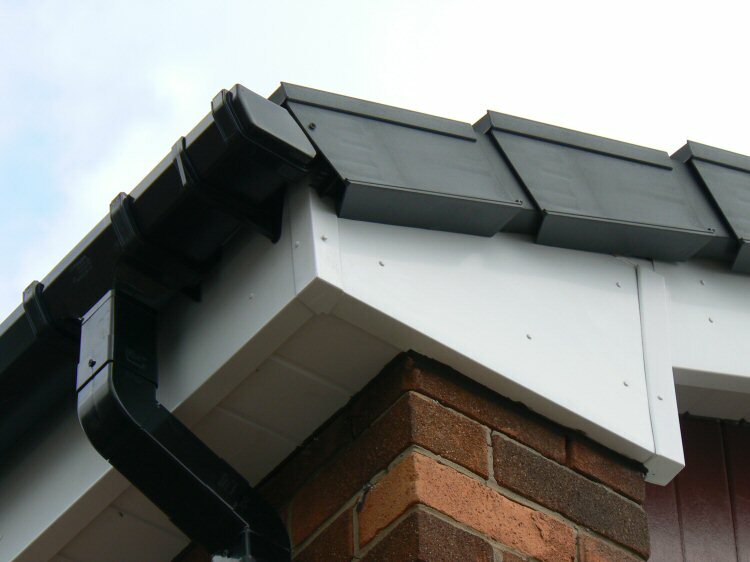 With our new roofline products installed, we aim to provide you with a high quality finish that will solve any existing gutter leaks and look good for many years to come. See details of our guarantee and terms and conditions.